A craft brewery tour package for two or four people including flights of beer with a minimum of four samples each, decorative glasses, bottle openers and t-shirts from Railway City Brewing. 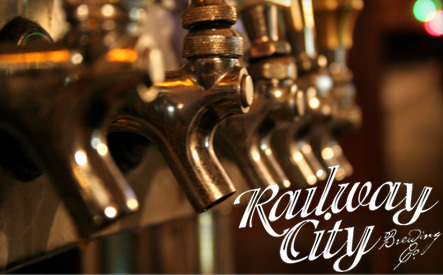 Good things come in small batches at the Railway City Brewing Company, where beer is crafted using only the finest ingredients with no additives, preservatives or pasteurization. During brewery tours, pairs of cold-one connoisseurs are escorted around the active facility, taking a first-hand look at the 20 hectolitre system that turns all the hops, malted grains, filtered water, yeast and passion into the brewery's award-winning pints. En route, visitors taste the fruits of Railway City's labours with samplings of three different brews. 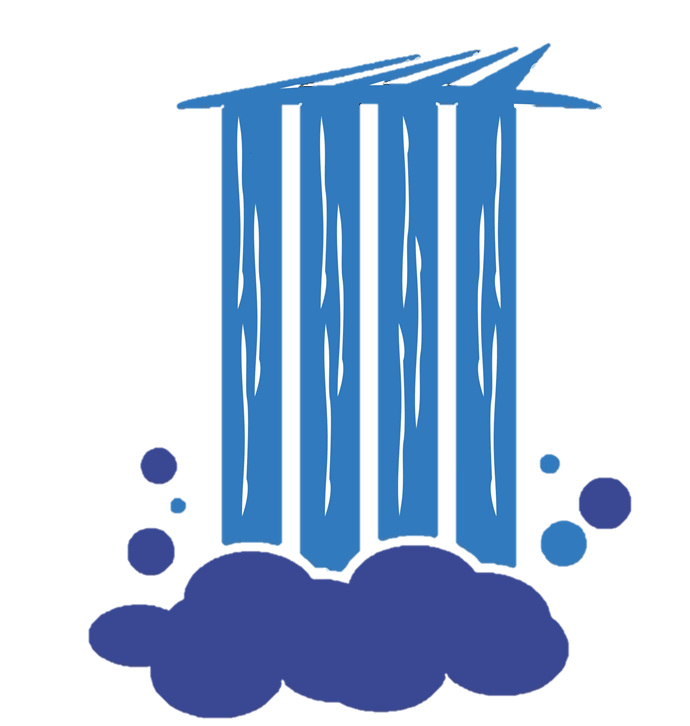 If you're curious as to where else you can find Railway City brews, click here to see the fine establishments that currently serve their products. 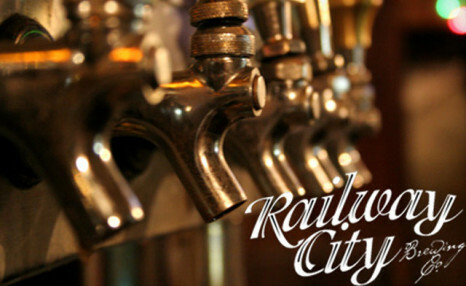 Railway City Brewing Company 130 Edward St.